UPDATE 8/29/16: It was just announced that the Bea Arthur Residence will open in 2017. According to GayStarNews, while the shelter was originally planned to open this summer, building regulations have caused some setbacks. The good news is construction is in the late stage and should be finished in February 2017. Thank you for being a friend indeed, Bea Arthur. In honor of the late, great Golden Girl Bea Arthur, an LGBT center for homeless youth broke ground in New York City on July 20. When she died in 2009, Arthur left $300,000 to the Ali Forney Center — a New York City housing center whose mission is to protect LGBT youths from “the harms of homelessness and empower them with the tools needed to live independently.” In addition to her endowment, Arthur, a comedic legend, gave a final performance at the Ali Forney Center in 2005, raising $40,000 for the organization. In 2012, the New York City Council and the Manhattan borough president allocated an additional $3.3 million to renovate the building that will house the shelter. The Bea Arthur Residence for Homeless LGBT Youth, which plans on opening in 20167, will be located on East 13th Street in Manhattan’s East Village. 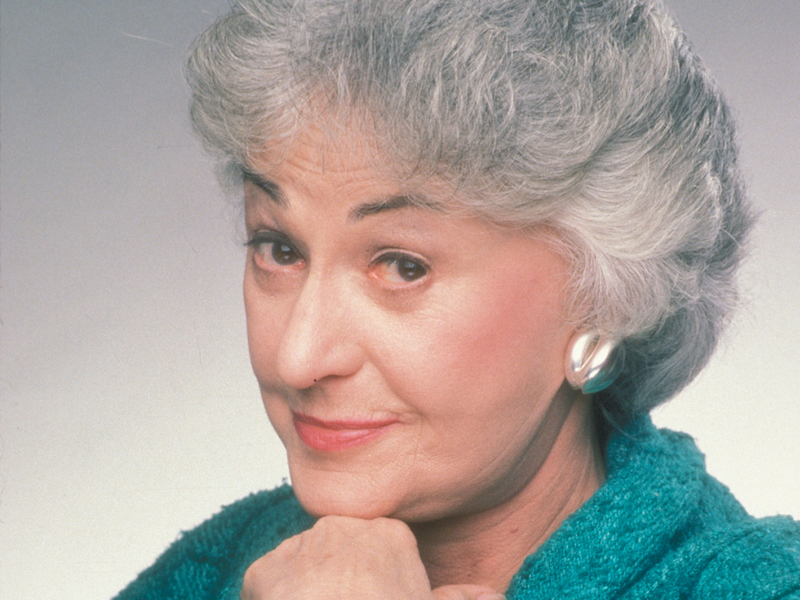 Bea Arthur, your heart is true; you’re a pal and a confidant.